1. Client contact every 30 days or more. The biggest complaint I hear about other law firms is that they don’t communicate frequently enough with their clients. I never want my own clients to feel like they don’t know what is happening with their case. For any client that allows us to use e-mail as their primary source of contact with our office, I pledge to make sure you hear from our office at least every 30 days. 2. End bad debt collection practices against our clients. If you are applying for disability, more likely than not, you have bills piling up and debt collectors hounding you. In mid-2018, Liner Legal will start a new Fair Debt Collection Practice Act (“FDCPA”) practice. This practice will combat shady debt collection against our clients. If you have debt collectors hounding you, call us to discuss how we can help you. 3. Get my personal weight under 300 pounds. I have struggled with my weight for my entire life. In 2013, I weighed a whopping 458 pounds before I made adjustments that got me down to my current weight of 348 pounds. But for the past year and a half, my weight loss has plateaued. 2018 is the year I reach my longtime goal of getting under 300 pounds. But here is the fun part–I want you to join me. The 2018 theme of Liner Legal’s Deaf Discrimination practice is “accessibility and empowerment.” In 2017 we launched the Liner Legal Deaf Discrimination practice with a simple mission statement: “We want to help Deaf people.” We didn’t know how; we just knew that there was a need for better advocacy in the Deaf community. We were able to successfully advocate for several Deaf individuals, as well as examine our place in the Deaf community. Two recurring themes emerged in 2017. One is the inability for Deaf individuals to effectively communicate with medical professionals. The second is the inability, or the lack of knowledge, on how to secure effective legal representation. 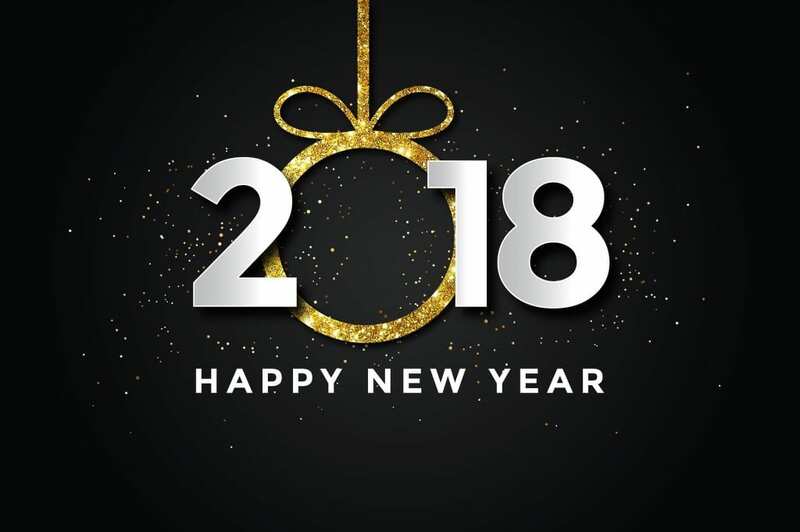 On behalf of everyone at Liner Legal, we wish you a happy and healthy new year!